HjemFredensborgHow to fit a polo horse under a Christmas tree. And other great news. Will a polo horse fit under a Xmas tree? 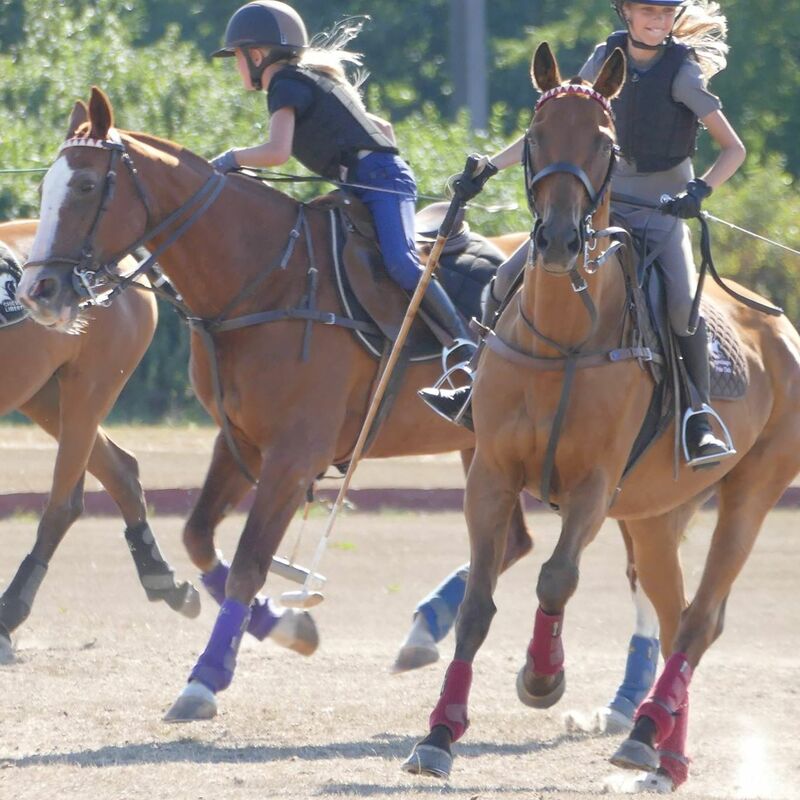 Can a 6-year old ride a polo horse? Can you play polo without playing polo? Surprise family, friends, clients and colleagues with a polo present under the tree this year! Anyone can try the Sport of Kings (no riding experience needed). Or at least look like a player in our limited-edition Nimbus shirts or hoodies! Gift cards and merchandise available in store now. From just DKK 500. Email or call us on 71722450 for more info or to schedule a visit to the shop. We’re here to help you create a stylish polo present. Finally some iPad-free entertainment for the little ones! With fresh air and healthy exercise in an international environment. We are now offering our after-school program for boys and girls from 6 years and up. A combination of horsemanship and riding makes for a fun couple of hours after school. Read more and apply here. Sometimes you just want to jump on a horse. Without the hassle and commitment! For busy urban cowboys (who are not quite ready to go all-in on polo), our new Easy Rider membership is the way to ride. 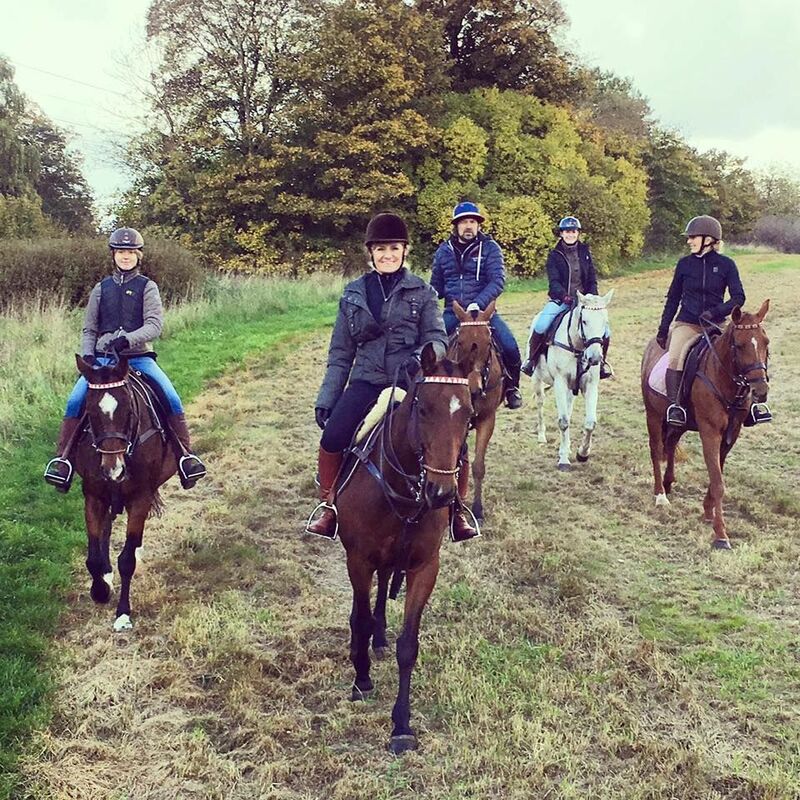 This new membership gives you access to trail rides, fun-polo, basic riding and social events on a casual basis. You can even bring a friend. Our private trails around the estate is the ideal, fun and safe option for a family day out, an alternative walk-and-talk meeting or perhaps a romantic date… Read more.